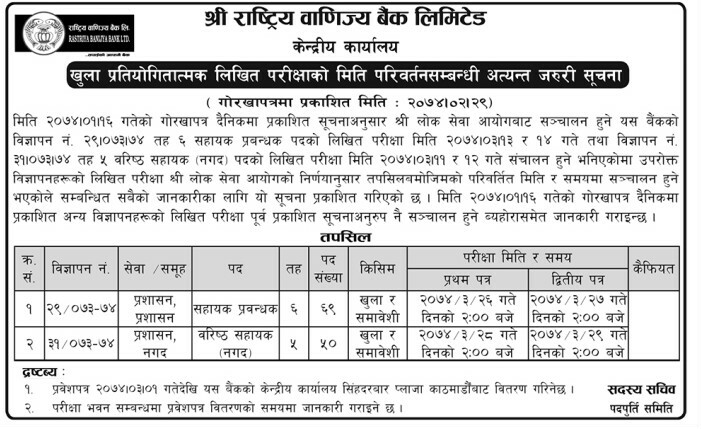 Rastriya Banijya Bank published the exam notice for 5th and 6th levels 2074. Today, 29 Jestha, 2074 [12 June, 2017], Rastriya Banijya Bank [RBB] published notice to conduct Re-Schedule written examination of 5th and 6th levels of open competition for those vacancies which were announced in 2073/05/28 and 2073/07/23, other will be conducted as of earlier notice. 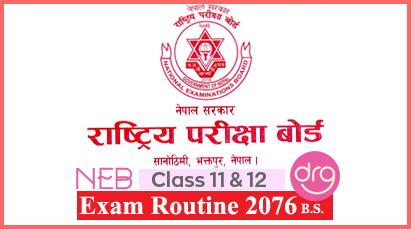 PDF Download Full Exam Schedule of Various Level. 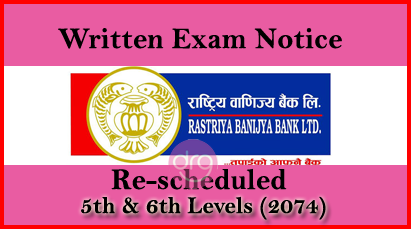 0 Response to "Written Exam Notice For 5th and 6th Levels | Rastriya Banijya Bank [RBB] | Re-scheduled"